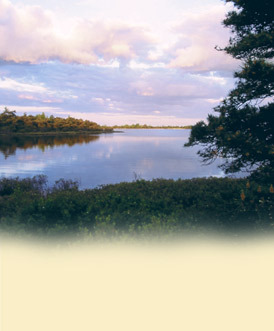 Welcome to Ulster County Land Trusts website. We have created this site to make it easy for individuals to locate the land trust or conservancy that operates in the geographical location that relates to a particular piece of property in Ulster County, NY. The function of a Land Trust or Land Conservancy is to educate people about land conservation and stewardship of the land. Each of the seven land trusts within Ulster County have a mission to protect and preserve natural resources, open space, and scenic vistas. The map defines which Land Trust or Land Conservancy is responsible for specific areas in Ulster County, New York. Our seven Land Trusts websites are linked to the map. ©2019 Ulster County Land Trusts. All rights reserved.